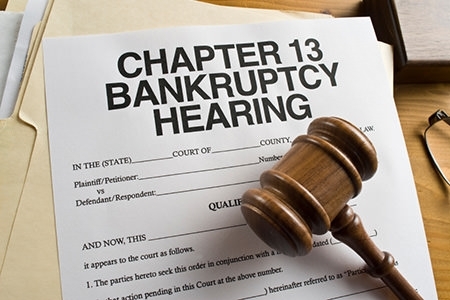 A Chapter 13 bankruptcy will include a 3 to 5 year repayment plan which will allow a debtor to repay creditors by paying off total amounts or partial amounts of the debts. A Chapter 13 can prevent a foreclosure on a house, pay back taxes, and stop a tax debt from accruing interest, help make up missed payments on a house or car and any number of other things. As long as an individual stays to the proposed repayment schedule the remaining debt will be released at the end of the plan. There are several factors which help determine the exact amount that will have to be repaid. These factors include things like the disposable income that is available to the debtor. In order to be eligible to file for a Chapter 13 bankruptcy you will have to have a “regular” source of income as well as some amount of disposable income which can be applied toward the payment plan laid out in the Chapter 13 paperwork. There are many reasons why individuals choose to file a Chapter 13. This type of bankruptcy proceeding allows the individual to choose their own repayment plan and they are able to keep all of their property both exempt and non-exempt. Debts are not cancelled out like in Chapter 7 bankruptcies, but they are greatly reduced according to the payment plan. The individual’s home is protected from foreclosure by the lender as long as the individual continues to meet the term of the plan. It also allows more time to pay the debts that can’t be discharged in any bankruptcy like back child support or taxes. 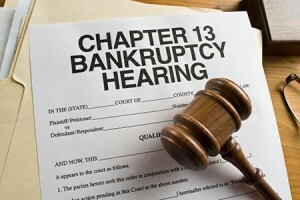 A Chapter 13 bankruptcy has no limitations on how frequently it can be filed and it can be filed at any time. All the creditors are classified and then receive a predetermined percentage of the overall payment each month. Filing Chapter 13 bankruptcy allows the individual to save their home from foreclosure and it can be a way to protect any co-signers since they are immune from the creditors during this time as well. After discussing the matter with a bankruptcy attorney in NJ a petition will be filed with the bankruptcy court in the town where you reside such asLivingston,NJ. There are certain required documents that must be submitted to the court including a list of all your current liabilities and assets, list of all your current expenditures and income, a schedule of all your loan contracts and any unexpired leases plus a complete statement of all financial affairs. Since you are filing for Chapter 13 bankruptcy, you will also need to submit a proposed repayment plan. This will include the amount of money you intend to pay on all the outstanding bills each month. Once you have filed the planned payments will need to be paid. In many cases the payments are withdrawn from regular wages. The bankruptcy attorney in NJ or the judge can help set it up so that these payments come directly out of your wages. Several things will happen when you file for bankruptcy. 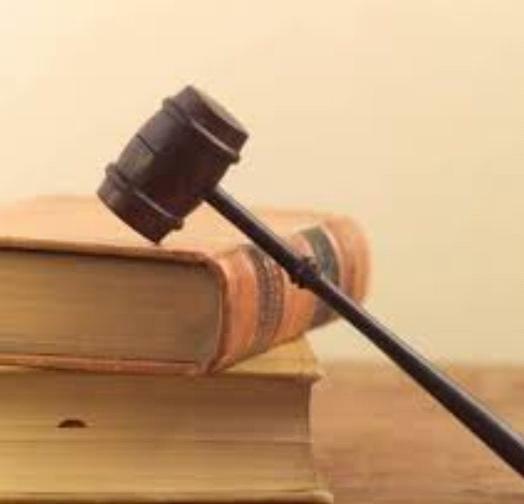 The courts assume all legal control of the debts you owe and any property that was not covered by exemptions; and the courts will appoint a trustee to your case. The trustee’s responsibility is to see that the creditors recoup as much money as possible. As soon as the paperwork is all filed with the bankruptcy court there will be an automatic stay that goes into effect. This will prevent all creditors from making any type of direct contact with you. It will also stop any foreclosure proceedings.